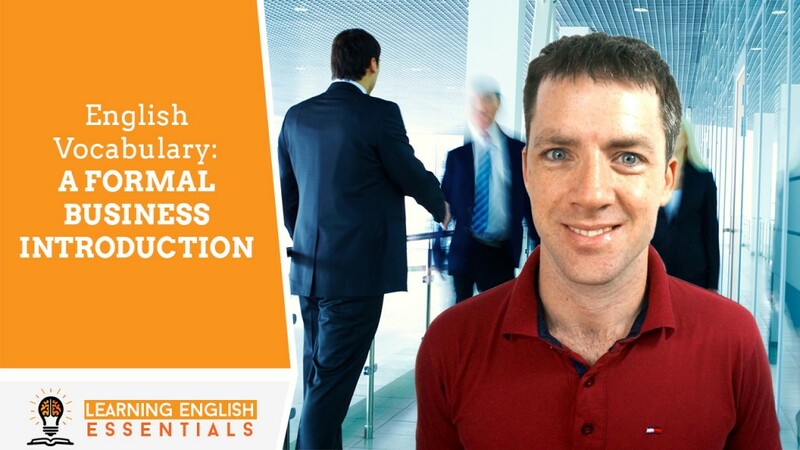 In this video of the English Conversation Topics series, I will take you through the appropriate English vocabulary for an introduction in a business setting. Formal English is used in business situations. 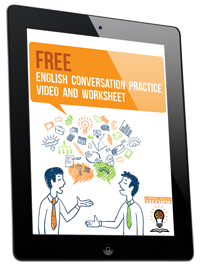 Informal English is used in social situations and when we know a person well. Are these phrases formal or informal when used in a business setting? Is formal when used in a business setting. Is informal when used in a business setting. Nice to meet you, David. What do you do for work, David? I am an English teacher, I help students learn English quickly and easily. What do you do for a buck?